As you can tell from my title, I’ve been sick these past few days with a cold. I’m currently at the stage of congestion, so I thought why not write a track to show my cold that JUST BECAUSE I STAYED IN BED FOR 3 FULL DAYS DOESN’T MEAN I’M NOT A STRONG, INDEPENDENT, WOMAN. 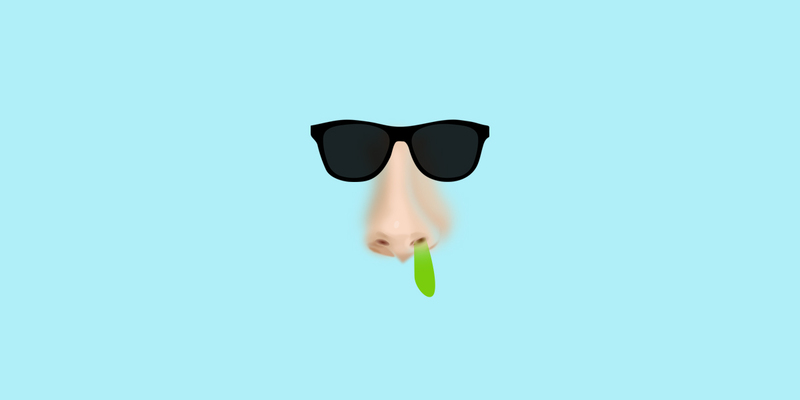 Playing on pun of runny nose = runny knows, I have written a rap based on a character called Runny. Runny is your nose and Runny knows everything.